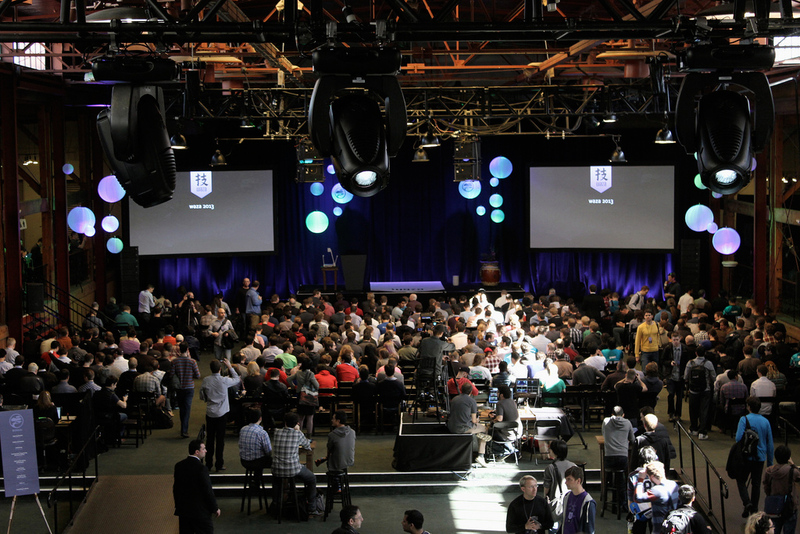 This is a video of a talk given at the Heroku Waza conference in 2013. During the last decade, the line between a "designer" and a "developer" has obviously blurred, but not to the degree one would expect. Tools created for graphic designers still tend to mimic creative processes that existed long before the computer, while development environments for programmers are primarily code-based. If you gain experience in both professions you'll realize that this divide is problematic. There is as much algorithm in graphic design as there is aesthetics in programming. Grid systems are just measurements. Typography is essentially vertex manipulation. Color schemes are basic math performed on the color spectrum. This talk explores what happens when we start to approach graphic design only through code. Based on the curriculum of the graduate class "Printing Code", taught at the Interactive Telecommunications Program in New York, we'll investigate the history of computational design, contemporary artists working in generative design, alongside practical code-based examples using the Java-based framework Processing.